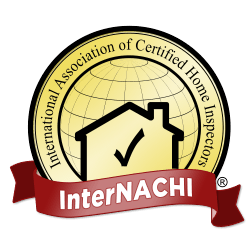 I will send you an invoice upon completion and delivery of your home inspection report. I accept Cash, Check, or Credit Card via Paypal. Please do not mail cash payments. I can process card payments and accept cash in person.